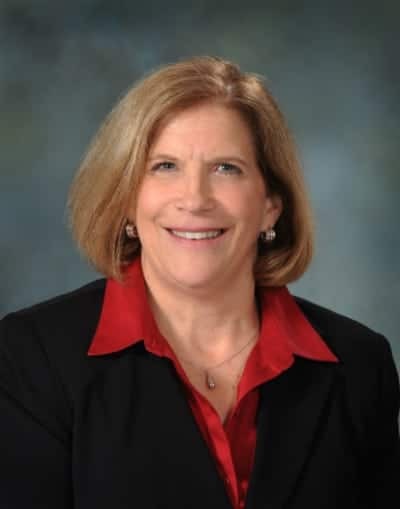 Making a Difference: Elizabeth (Liz) Friedrich, MPH, RDN, CSG, LDN, FAND - Becky Dorner & Associates, Inc.
My vision is that every health care community is staffed with health care providers that understand and support the New Dining Practice Standards. 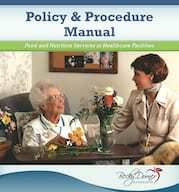 What you have done/are doing to make a difference in the lives of aging/older adults. I own my own business, Friedrich Nutrition Consulting, and am board certified as a gerontological nutritionist. 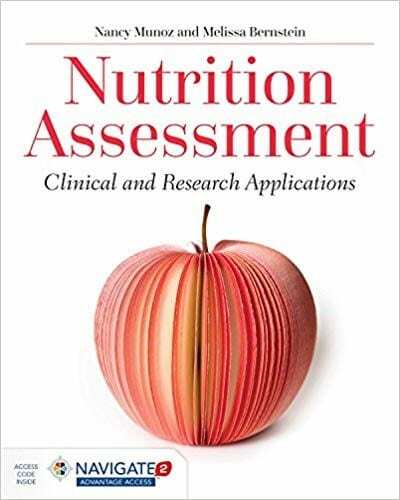 In addition to being a consultant in several long-term care facilities, I am a speaker and writer, educating other health care professionals on the importance of good nutrition for older adults. I know that I make a difference in the lives of patients in my facilities as an advocate for their needs and rights when it comes to food and nutrition. I love talking to patients who very tentatively tell me they don’t like their diet and then light up when I say “let’s fix that”. However, I believe I can have a more substantial effect on the lives of patients nationwide by encouraging health care professionals to listen to residents and develop a plan of nutrition care accordingly. The Pioneer Network’s New Dining Practice Standards is one of my “go to” resources. 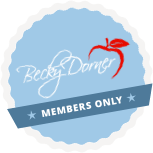 I make it my mission to educate those around me on end-of-life issues, individualizing diets, unnecessary use of lab values to diagnosis malnutrition, and nutrition and wound healing. I take every opportunity to talk to patients, families, health care providers, to educate staff at facilities, publish articles, and speak at meetings. 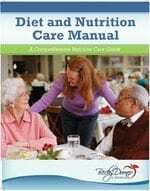 My goal is to teach health care professionals to understand the current standards of nutrition care for older adults. My dream is that every older adult will be served what they want and enjoy, and that they be free of pain from unnecessary lab draws, finger-stick blood sugars, and other interventions. I have two parents and two parents-in-law that all are in their mid 80s and live independently. I hope that if and when they need more care, that care will meet my vision. This thought is what keeps me energized in my quest to educate health care professionals. Don’t be shy! Engage the doctors, nurse practitioners, PA’s, RN’s, LPNs, CNAs, and other nutrition care professionals in your life in conversations about end of life care, individualizing diets and not ordering unnecessary lab tests. 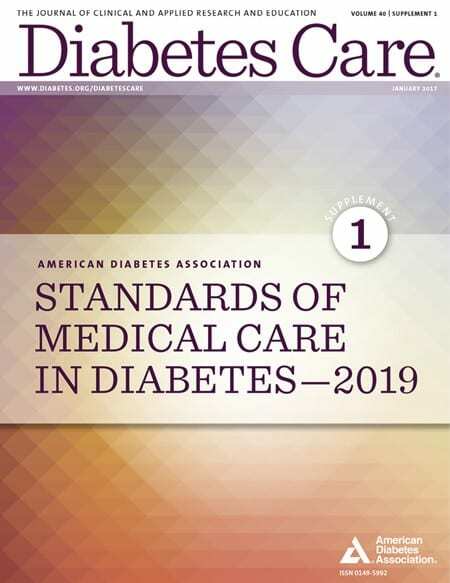 Keep your briefcase stocked with articles that support the current standard of nutrition care, including the New Dining Practice Standards, and don’t hesitate to distribute them to your colleagues. They may come in useful with the survey team as well!